Is There a Better Way to Manage Your Home's Shades? There are a lot of ways you can incorporate smart technology. Sometimes it doesn’t have to mean bringing in brand new devices, but rather upgrading the ones you already have. 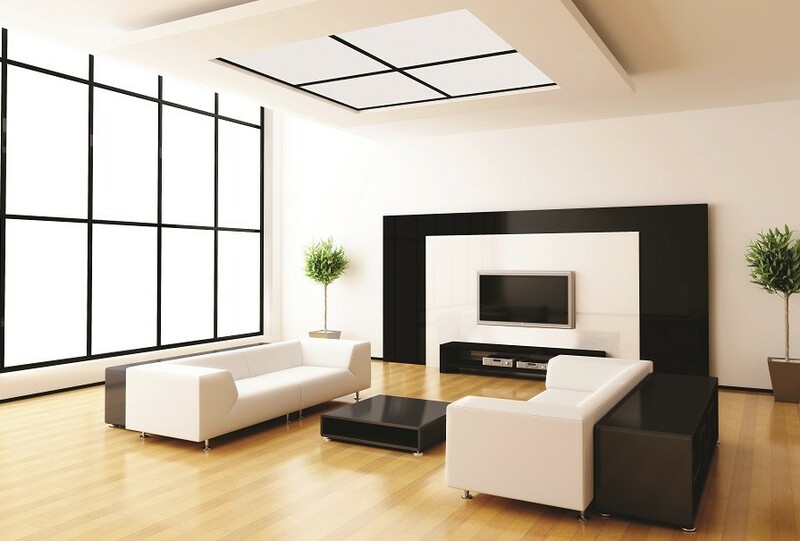 The one upgrade we see most often is people going from manual shades and blinds to motorized window treatments. Everyone's looking for a little relief from those cords and wands that are not only an eyesore but are hard to use and can even be potential health risks to vulnerable family members. 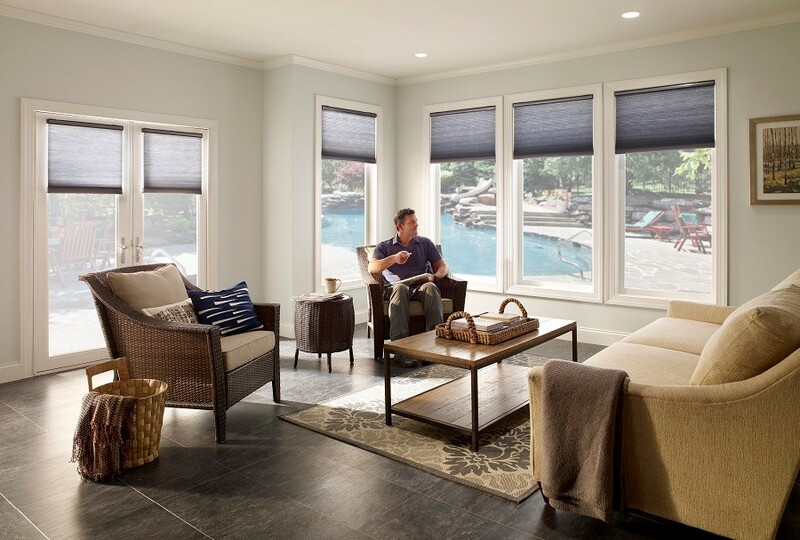 Enhancing your everyday lifestyle is as easy as embracing new ways to manage the shades in your Darien, CT home. Your media room is the one place in your Greenwich, CT home where you can truly showcase your family’s style and personality. 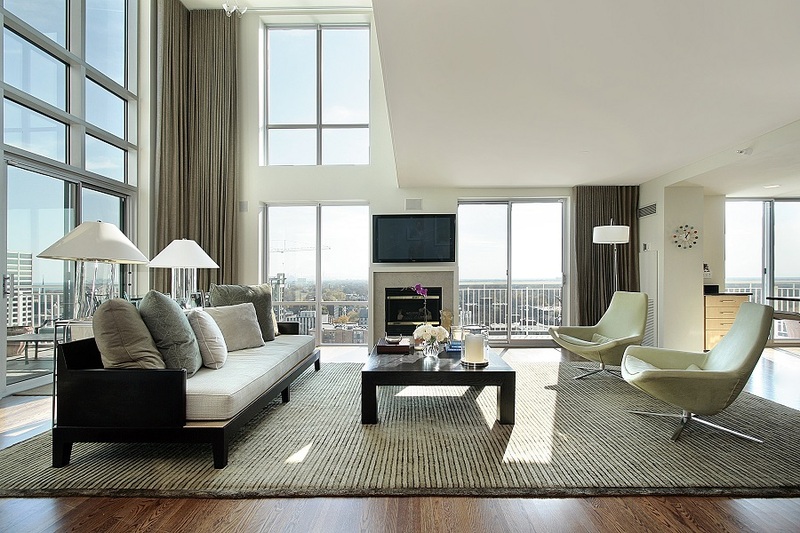 Which is why you've likely placed immense importance on making sure it fits your unique interior design preferences. At the same time, it's also going to be your family's central entertainment area unless you have a dedicated home theater. This presents a particular problem during your media room installation when dealing with audio. Whether you're listening to music or watching a movie, you need a variety of speakers to get high-quality sound. With surround sound setups that can have up to ten speakers, audio can become a considerable obstacle to your sleek design. You don't want audio equipment clashing with the balance of color, texture, and space you created. Electronic House, the leading information site for smart home consumers, announces the winners of 2018 Home of the Year Awards recognizing the best technologies, products, and services for the smart home. on Wednesday, 06 June 2018.